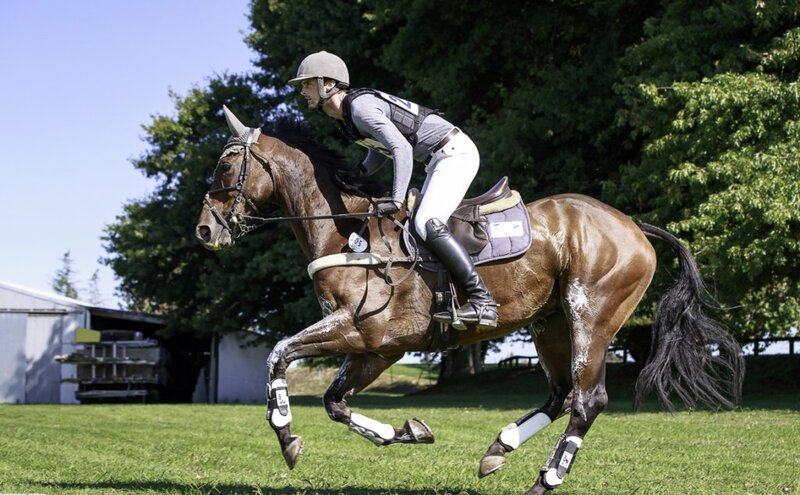 Eventing is a discipline at which New Zealand has excelled with numerous Olympic and World Championship successes. It is also one of a handful of sports where men and women of all ages compete on equal terms and the genuine amateur can compete against a world or Olympic champion. Eventing originally evolved from the training of cavalry horses. It is rather like the pentathlon in that it combines different disciplines in one competition and is run on a cumulative penalty basis. The competitor with least penalties at the end is the winner. The ultimate form of Eventing competition is CCI-L (Three Day Event) when each test takes place on a different day. The first test is Dressage, which comprises a set sequence of compulsory movements in an arena 20 metres wide and 40 metres long (60 metres at higher levels of competition). The test is judged by two or more judges who are looking for balance, rhythm and suppleness and most importantly, obedience of the horse and its harmony with the rider. 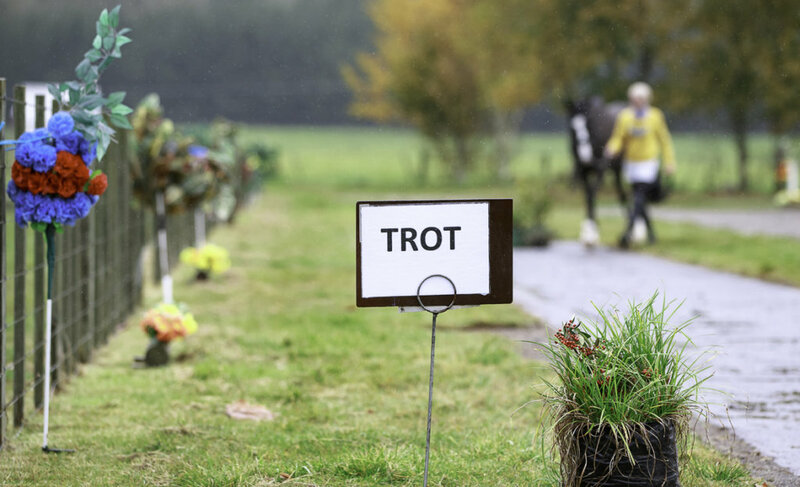 Day two consists of the challenge of the Cross Country, where a course of natural obstacles has to be jumped – inside an optimum time – being over the time, stopping at obstacles or rider/horse falls also incur penalties. 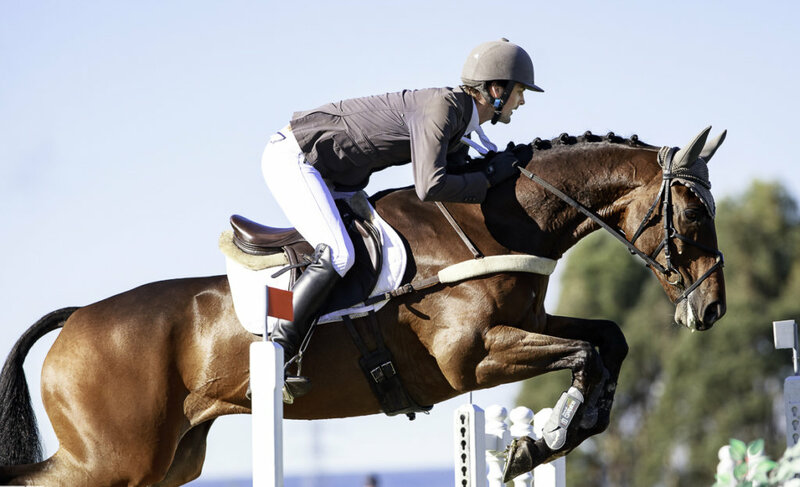 On the final day, there is the show-jumping test consisting of one round of jumping with a maximum time allowed, and the objective is to jump all the fences clear inside the time. The fences are not as high as top level show-jumping but are quite substantial for horses which are not specialists at show-jumping. Fences knocked down and refusals incur penalties as does exceeding the time allowed. The sport also has CCN-S (one day event) with all three tests on one day. These events can be run over two days to accommodate a large number of competitors. The object of the Dressage test is the harmonious development of the physique and ability of the horse. The test consists of a series of compulsory movements at walk, trot and canter gaits, within a rectangular arena 60 m. long and 20 m. wide. To perform a good Dressage test, the horse needs to be flexible and fluid. To keep the strong Eventing horses under the firm control required by the exacting Dressage movements involves great knowledge and understanding. 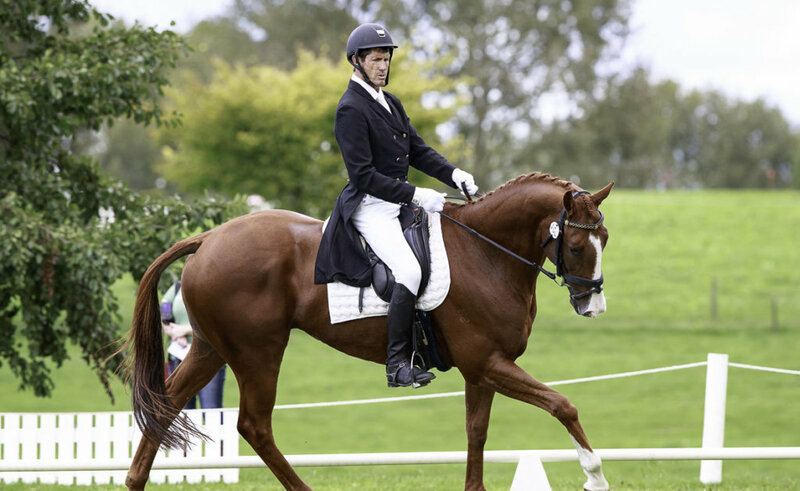 A good Dressage test lays the foundation for the rest of the competition and horses that are found wanting in this test face an uphill struggle to get up amongst the prize-winners. The focus of the entire event is on the Cross-Country test, the objective of which is to test the ability of athletes and horses to adpat to different and variable conditions (weather, terrain, obstacles, footing etc…) and jumping ability of the horse, while at the same time demonstrating the rider’s knowledge of pace and the use of his horse. Exceeding the time allowed and refusals result in penalties. All penalties are added together and recorded for inclusion in the final classification. The main objective of the Jumping Test is to prove that the horses have retained their suppleness, energy and obedience in order to jump a course of 11 to 15 obstacles. The winning individual is the competitor with the lowest total of penalty points. The winning team is the one with the lowest total of penalty points, after adding together the final scores of the three highest placed competitors in the team.